Happy 4th of July…yesterday. I’m a little behind on, well, everything. I am working in getting back on track. 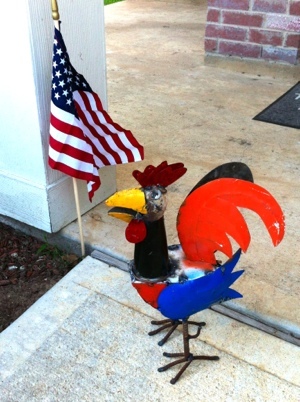 If you have no idea what I am talking about, check out The Bloggess and the original big metal chicken.